We are happy to inform you that we will also attend CEDIA 2018 show in San Diego, USA. We are happy to inform you that we will attend IFA 2018 show in Berlin, Germany. 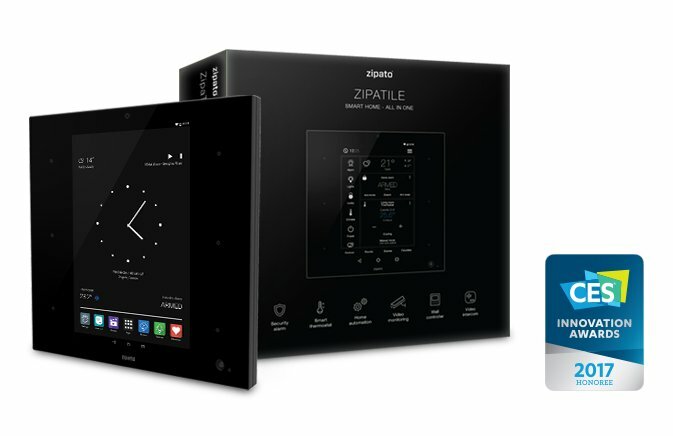 Zipato today announced that it has been named a CES 2017 Innovation Awards Honoree for the new version of its smart home control panel - ZipaTile. 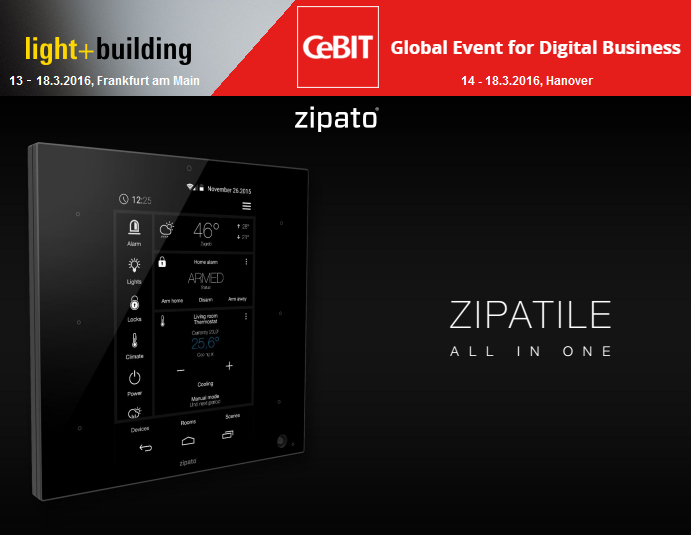 We are happy to invite you in Germany next week, where we will present Zipato system at two famous exhibitions: Cebit (Hannover) and Lights + Building (Frankfurt) at the same time. 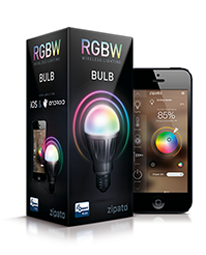 Installing the Zipato system will make any home safe, energy efficient and easy to maintain. For more information, visit www.zipato.com where you can find a local consultant ready to advise you about how to improve your home by using the Zipato system. 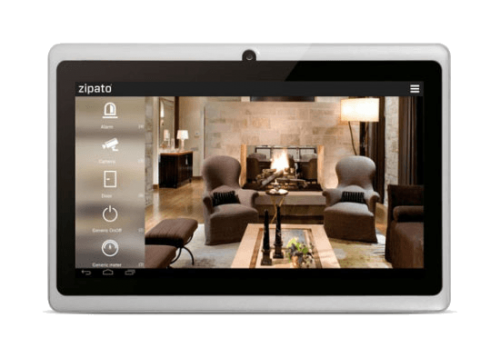 As one of the most innovative home automation systems today, Zipato will perfectly fit into the Smart Home Marketplace at Sands, where it will proudly present the new web control panel, which allows homeowners to manage their entire home online. HI-TECH BUILDING has been held since 2001. 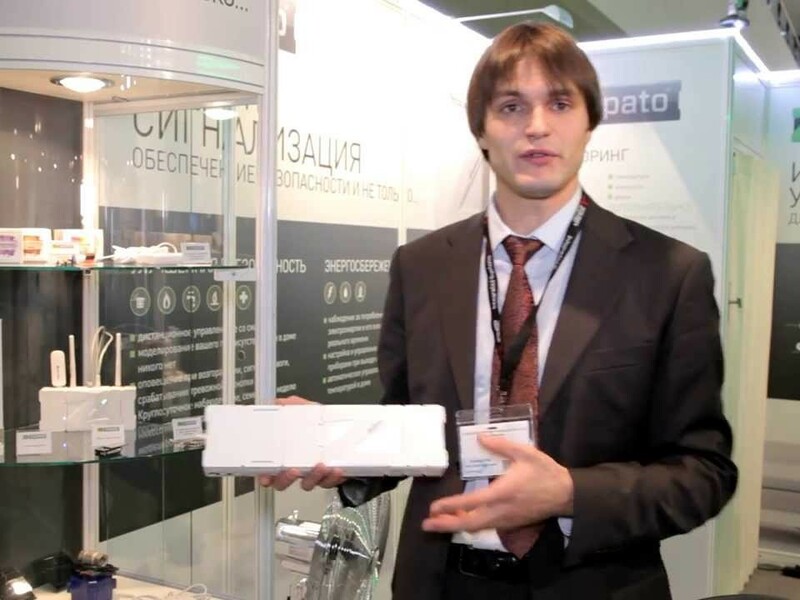 It is the only trade fair in Russia and CIS featuring home & building automation, electrical engineering, integrated security systems, light and HVAC controls and energy efficient technologies all in on a single show floor. 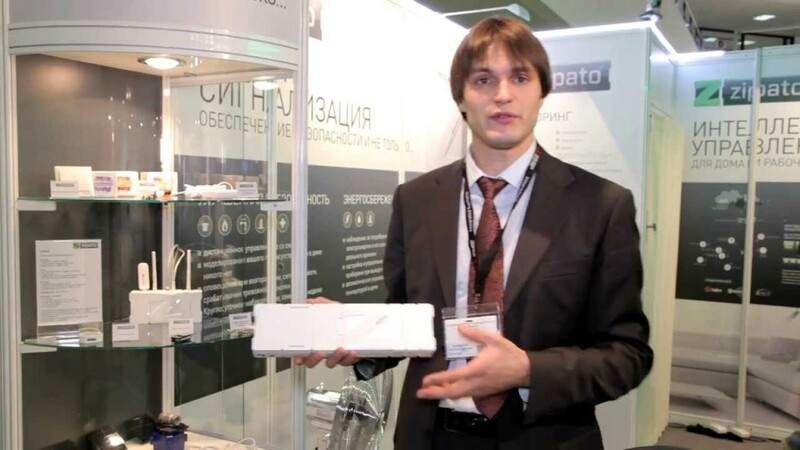 HI-TECH BUILDING 2013 will take place at the one of the best exhibition venues in Moscow – Expocenter. As in the past six years, ISE 2013 will be held at the superb Amsterdam RAI, occupying every hall of this world-leading meeting and convention venue. 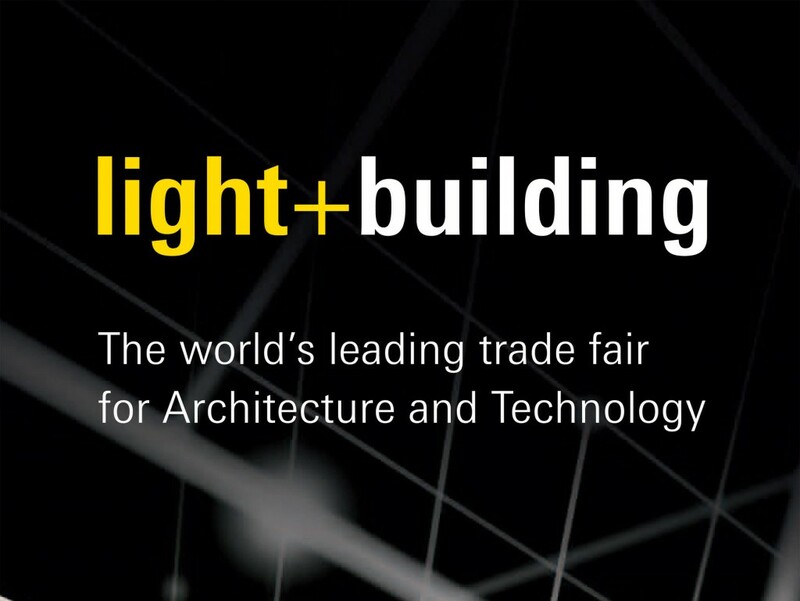 The show will attract professionals from every link in the systems integration value-chain, including manufacturers, distributors, dealers, contractors and consultants. 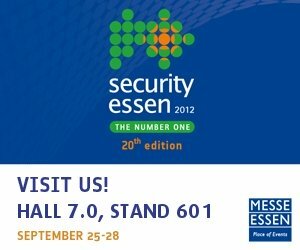 Zipato Smart Alarm will attend the 20th edition of Security fair in Essen. 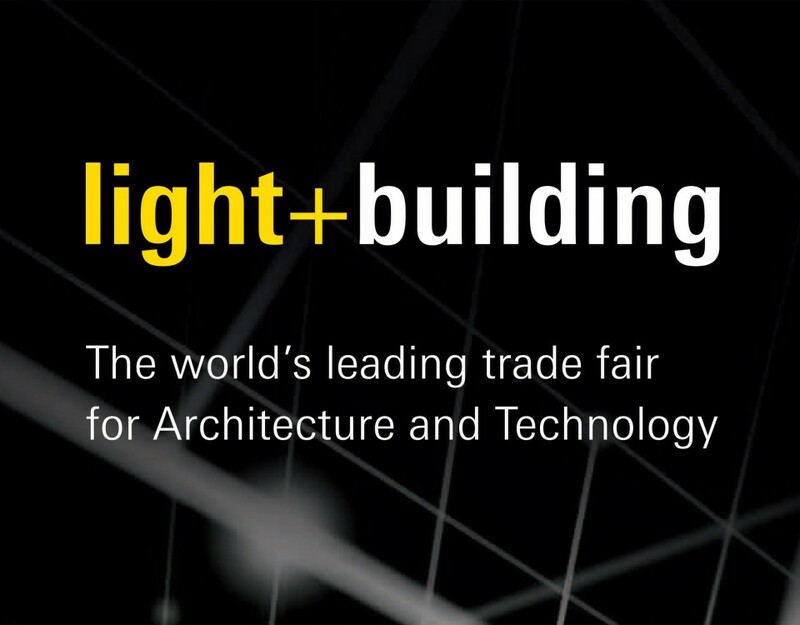 This world fair dominates the market as an innovation engine, a meeting place of experts and a hub for excellent business deals all around the world. 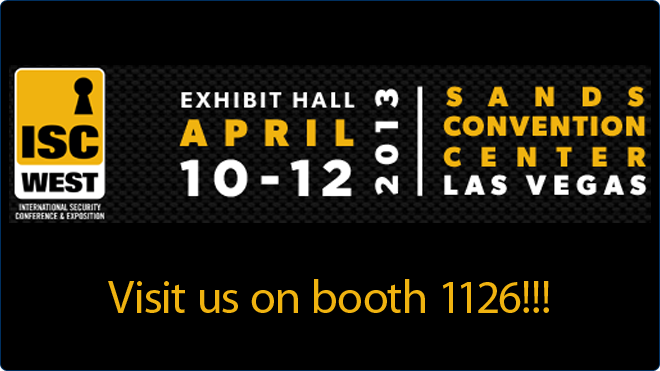 Like no other fair, it embodies security and fire prevention technology at a top international level. 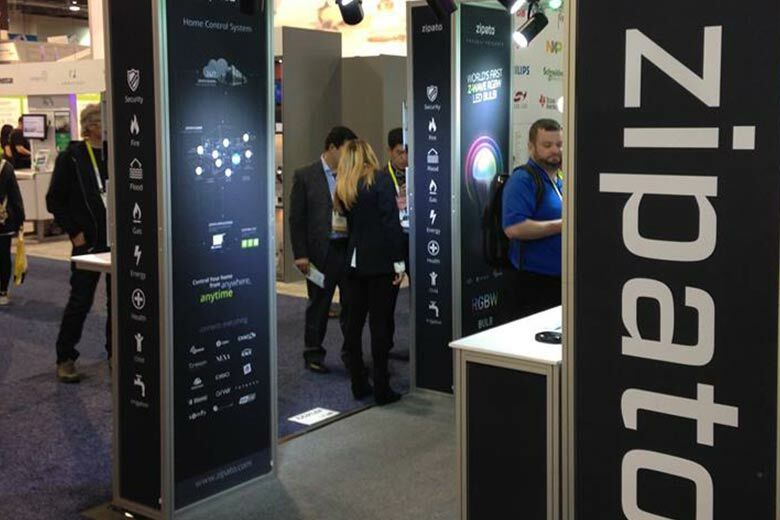 This is why Zipato Smart Alarm will perfectly fit to it. 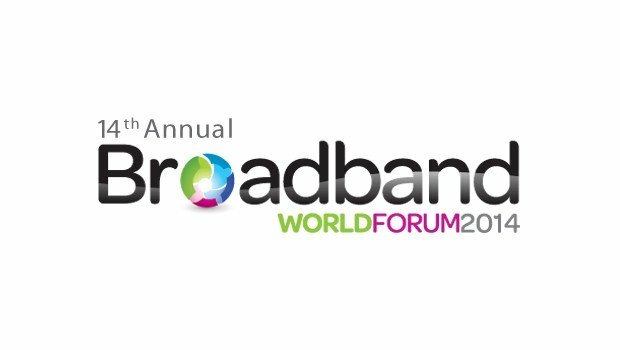 In a world where even the least tech-savvy of users is starting to understand terms like gigabytes and SSID, there are still wireless frameworks that are far from mainstream. ZigBee is a utilitarian and somewhat different wireless technology that isn't on most people's radar--yet.